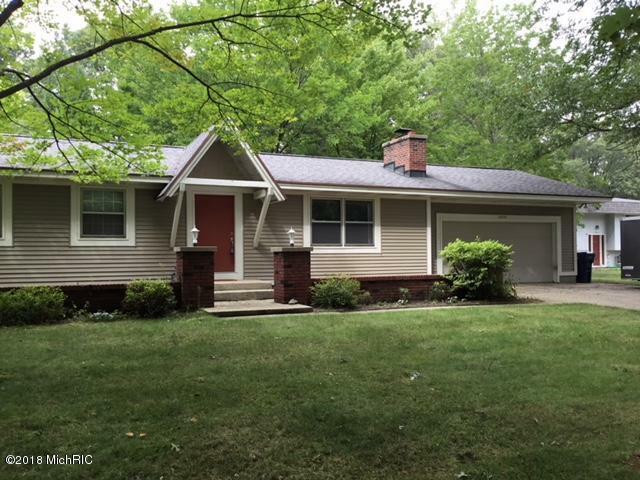 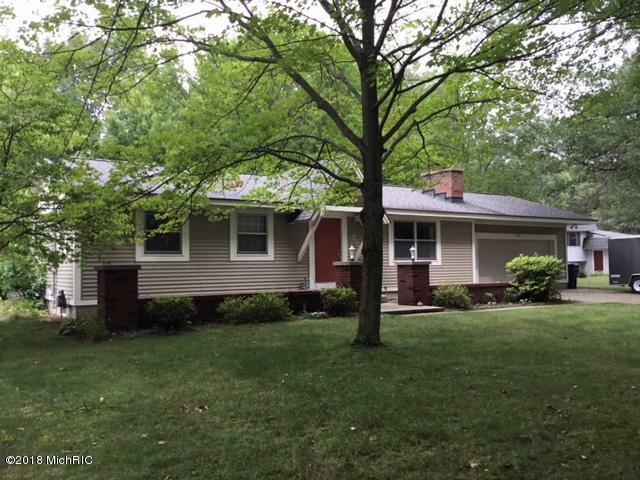 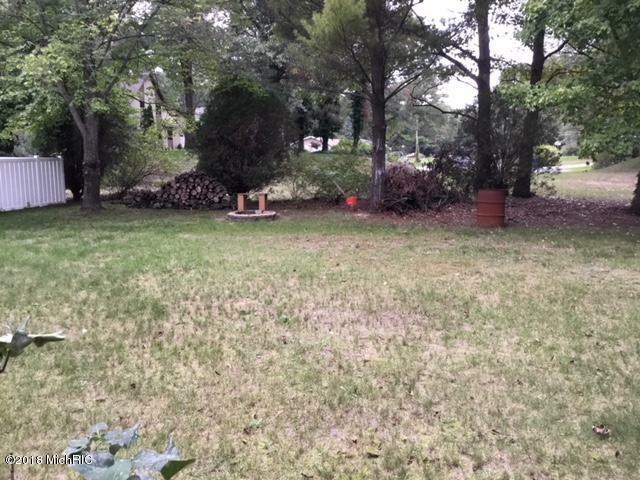 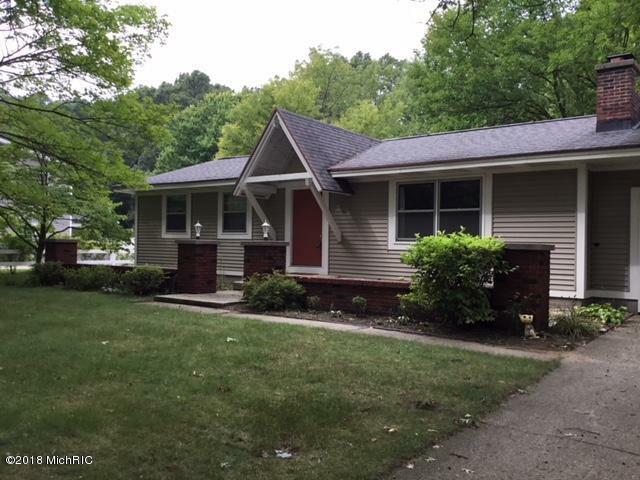 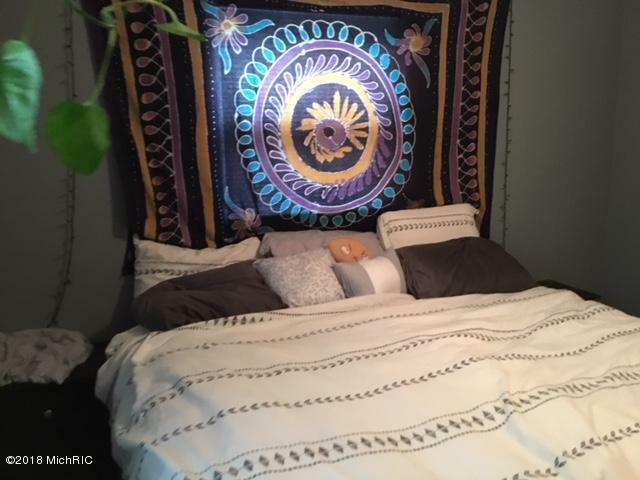 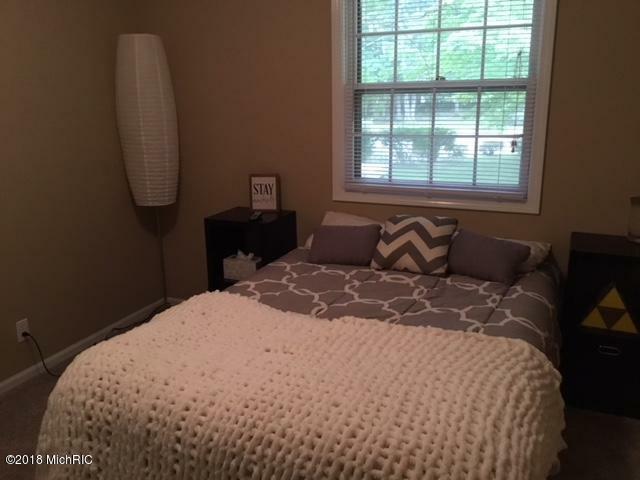 Great find in this very nicely updated home in Spring Lake. 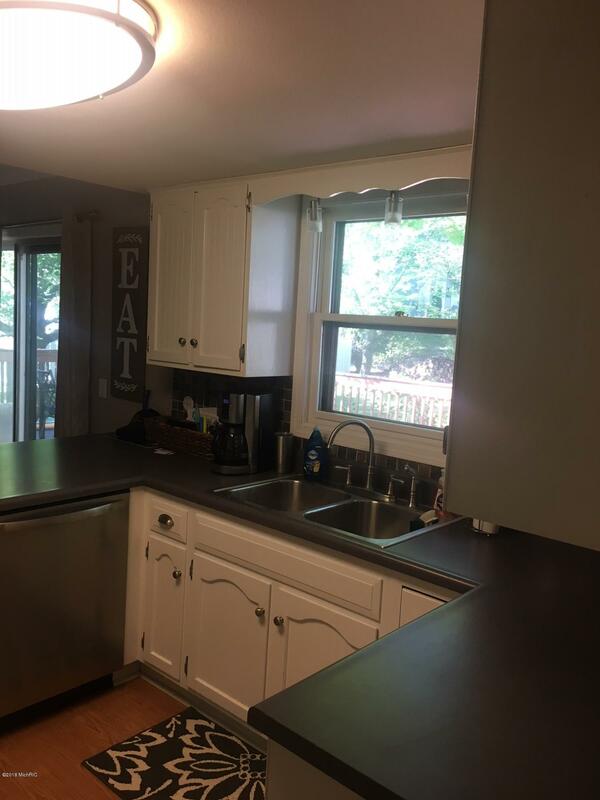 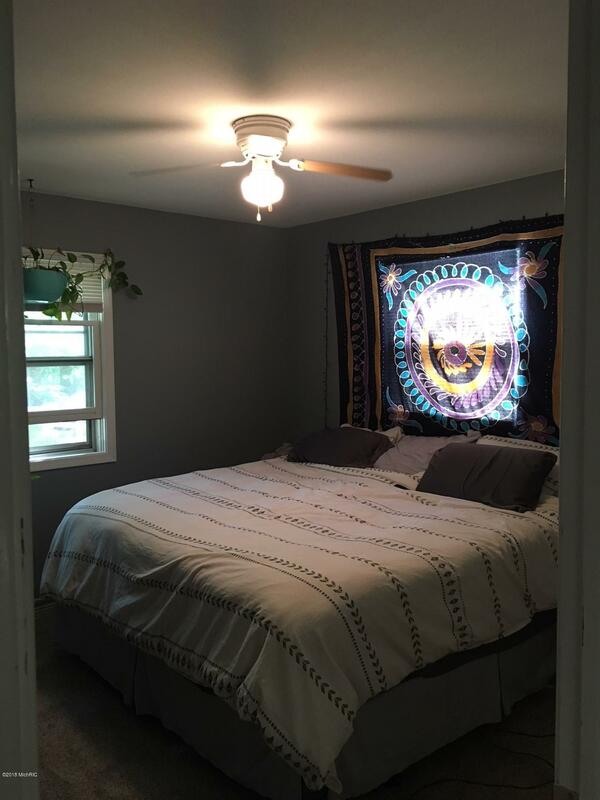 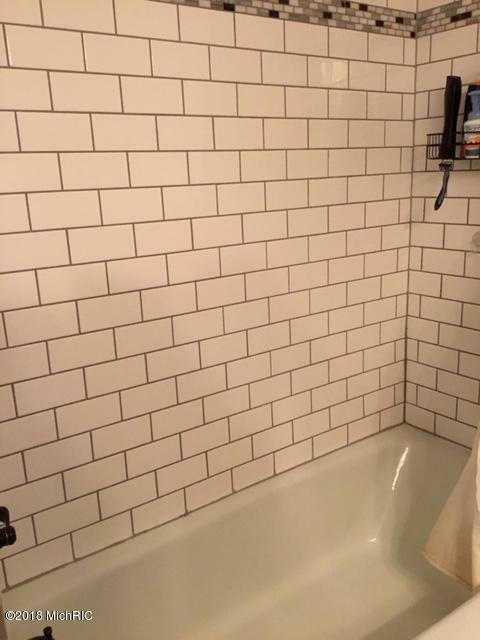 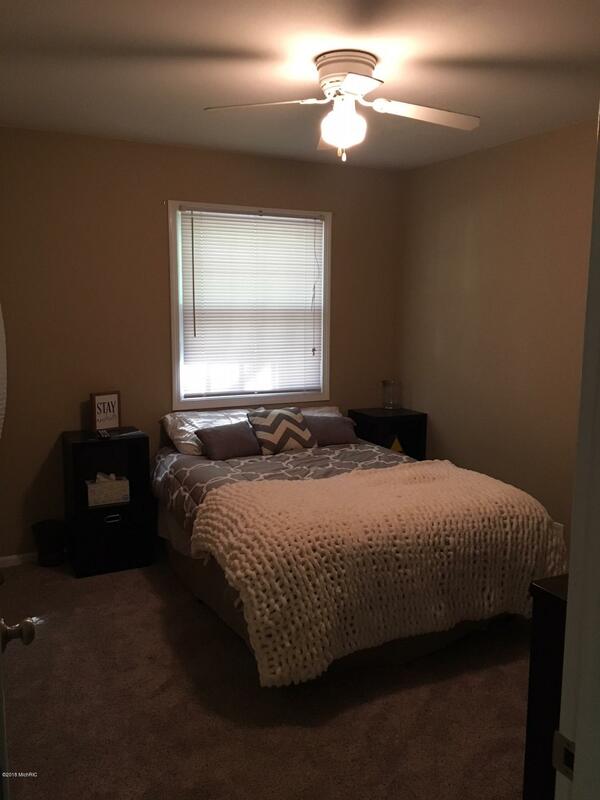 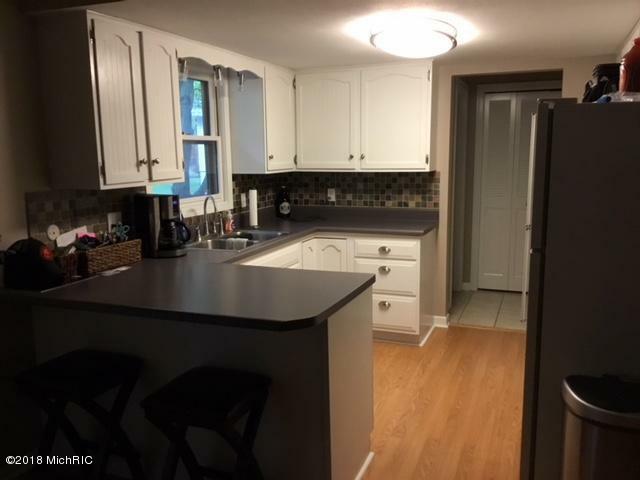 This 3 Bedroom 1.5 bath ranch has had both bathrooms newly remodeled. 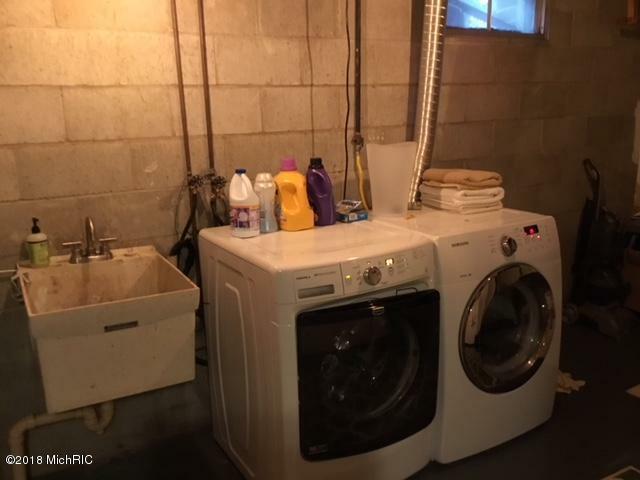 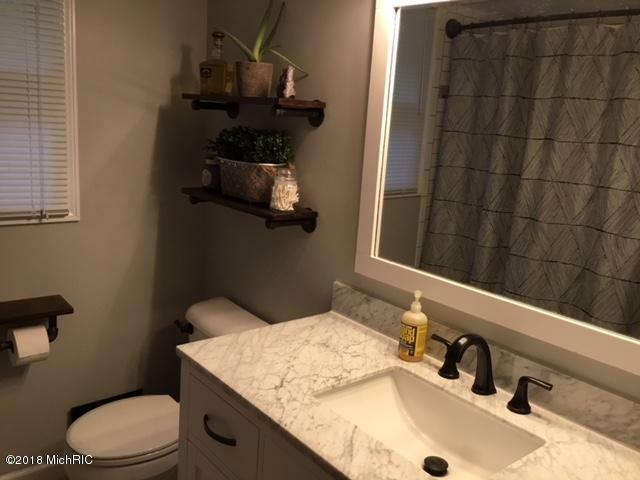 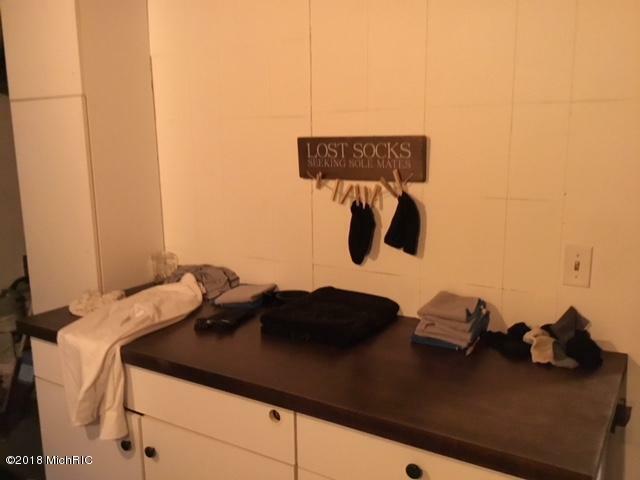 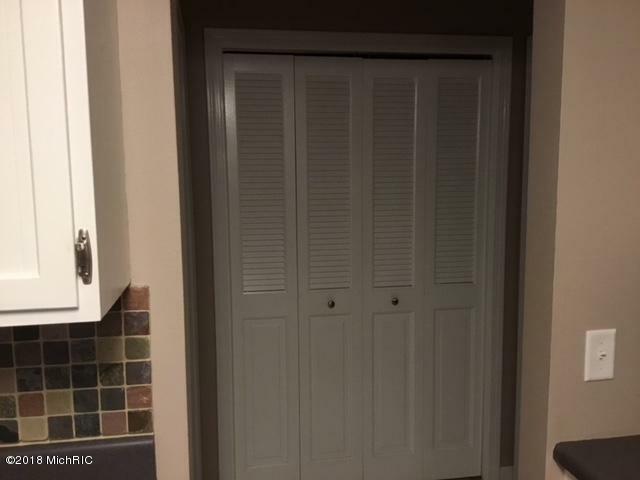 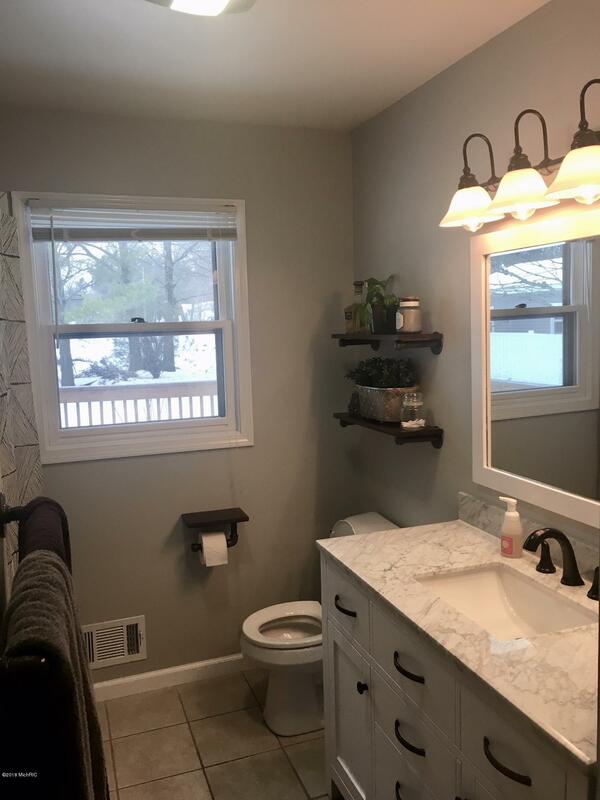 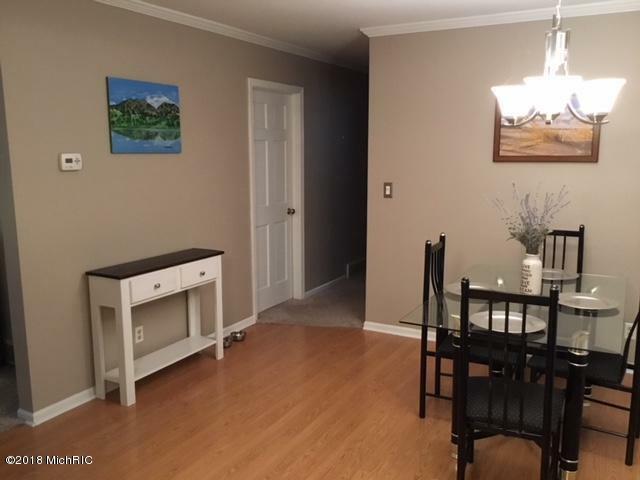 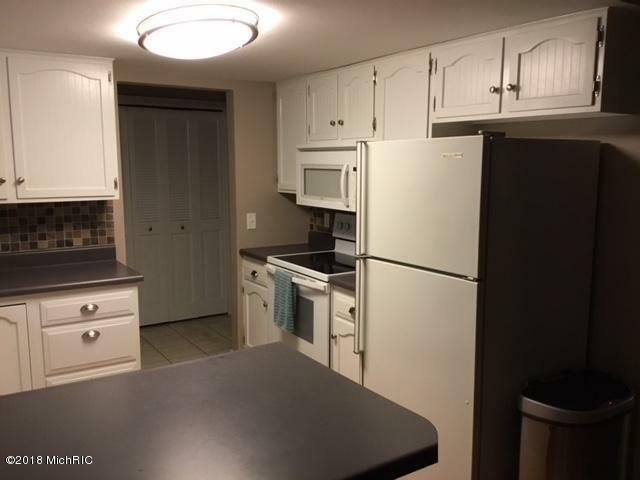 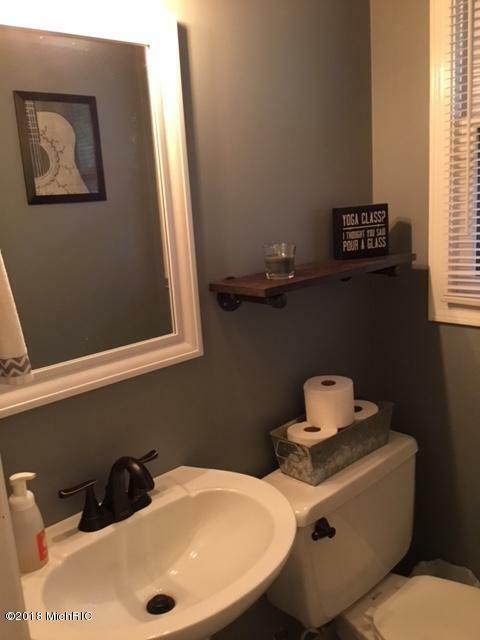 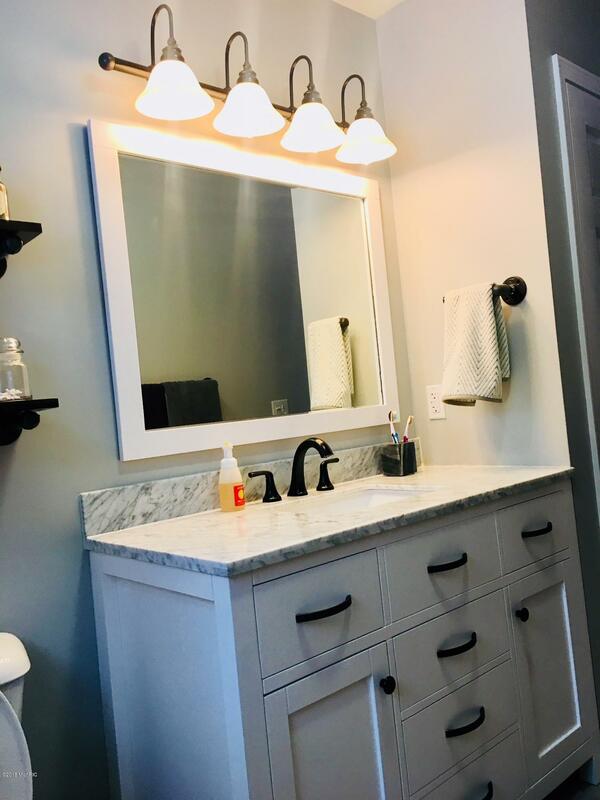 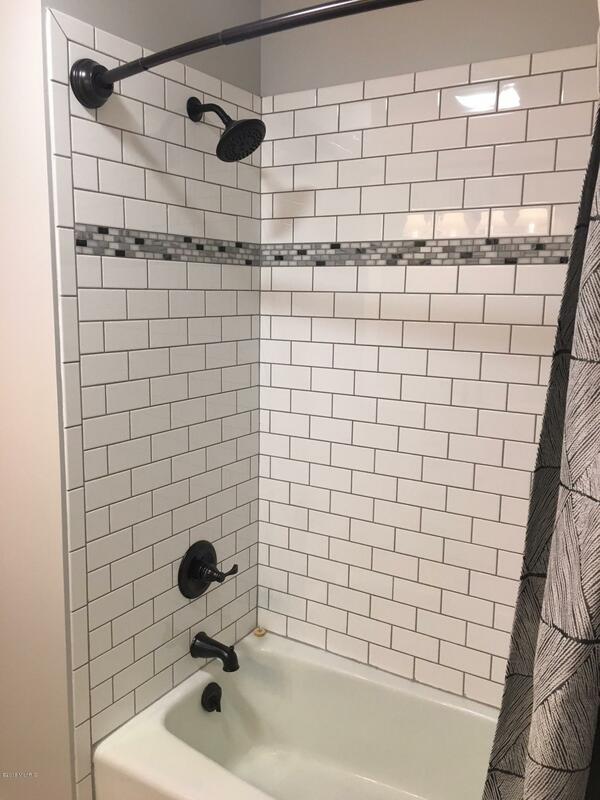 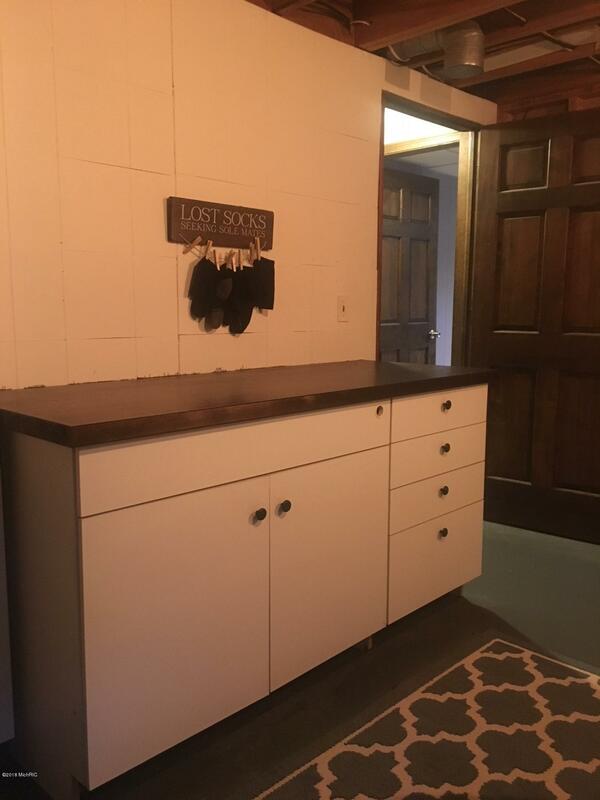 2 Stall attached garage, stone back splash in the kitchen, fireplace in the living room along with built ins, are just a few of the many amenities this home has to offer. 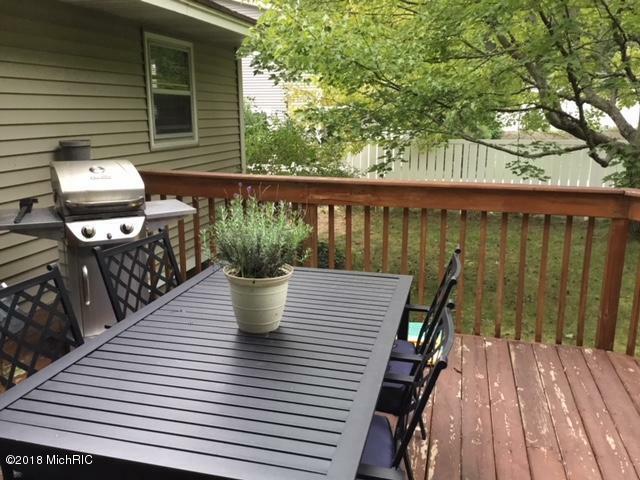 Slider off the dining room leads to the expansive 16' x 24' deck. 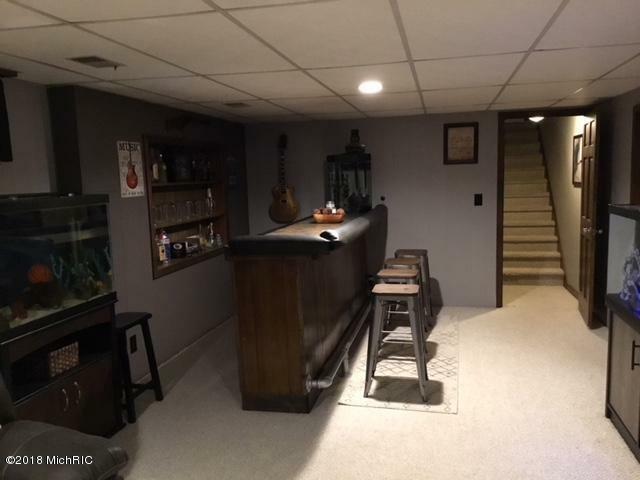 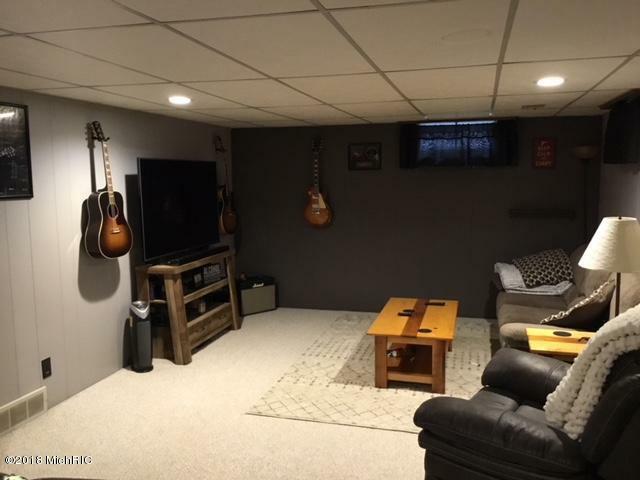 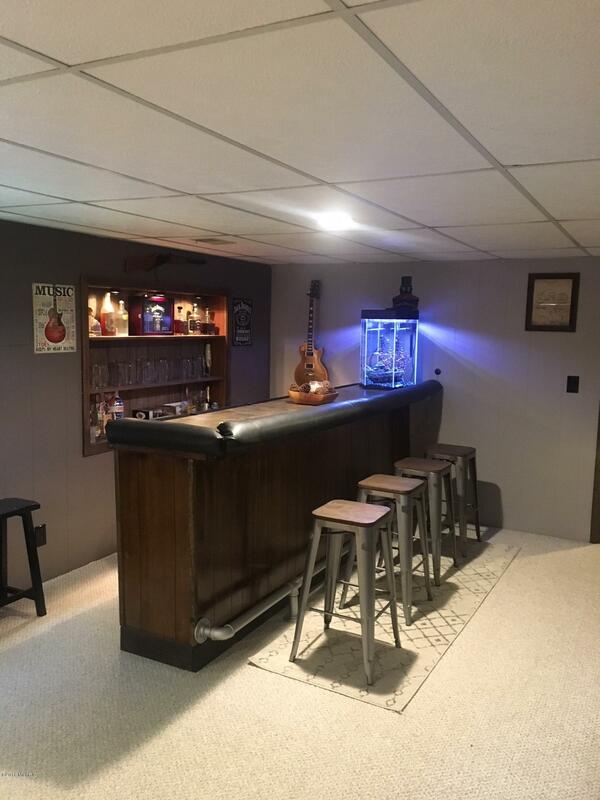 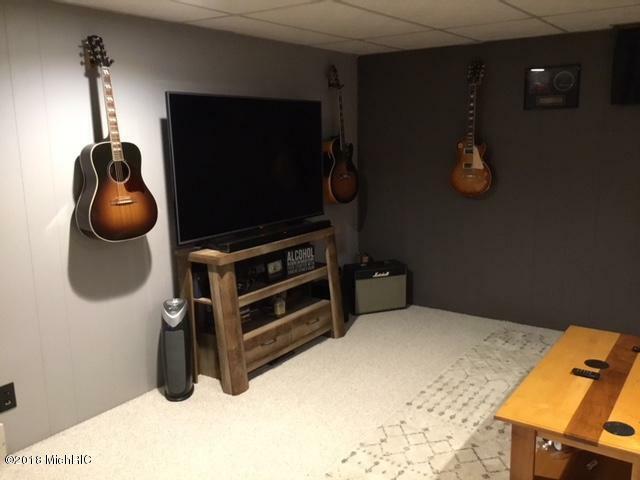 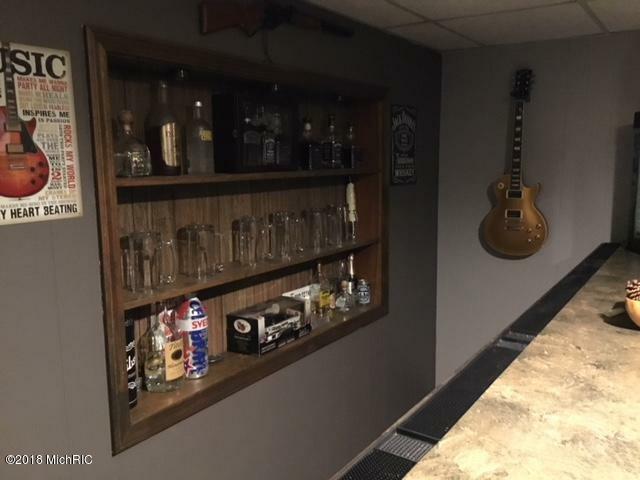 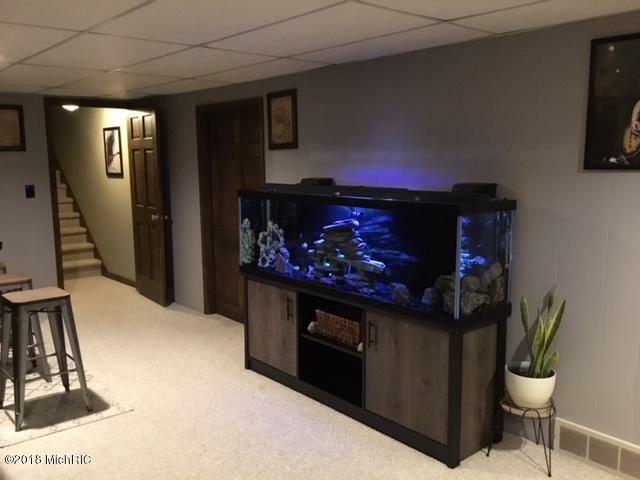 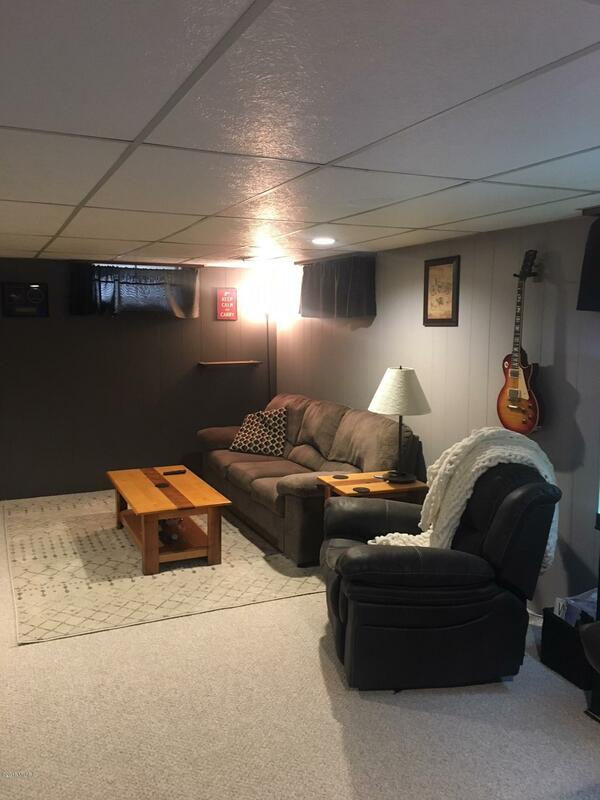 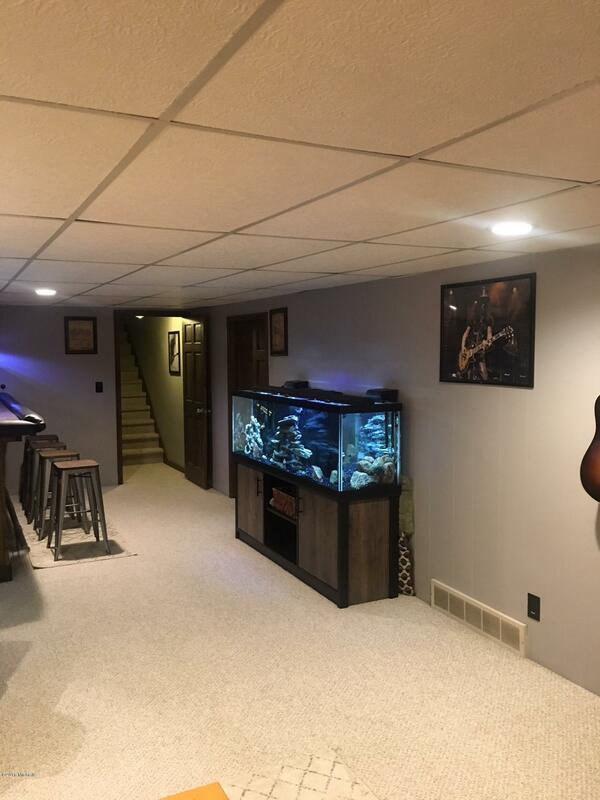 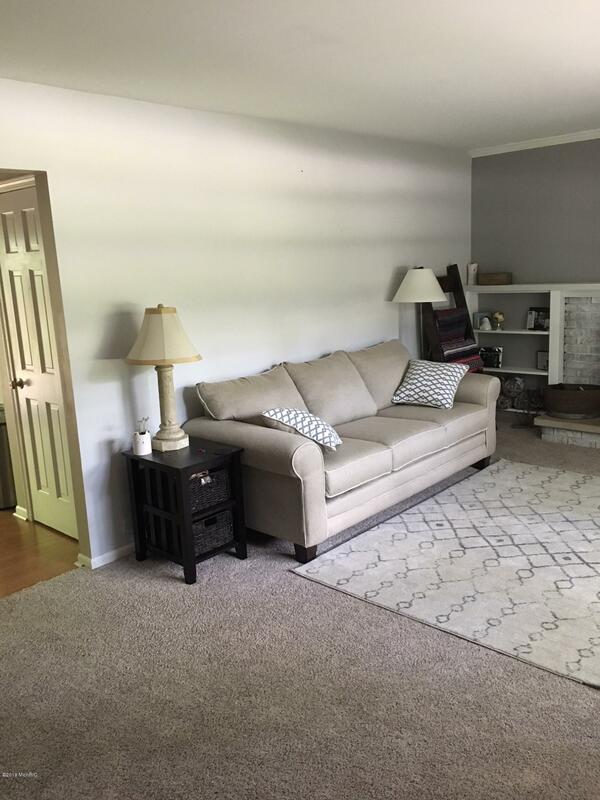 Finished basement has spacious family room/bar area. 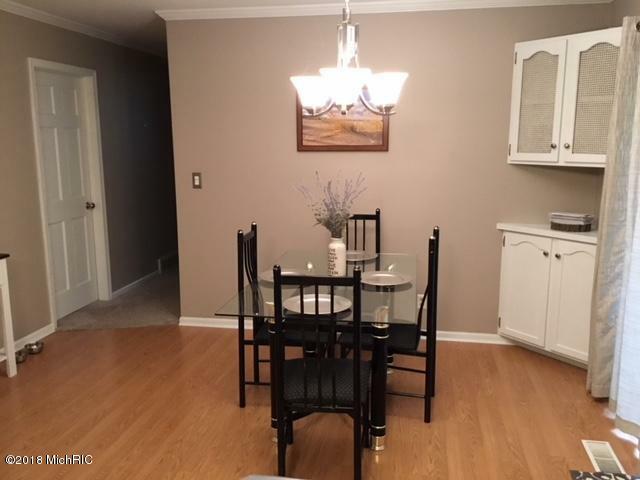 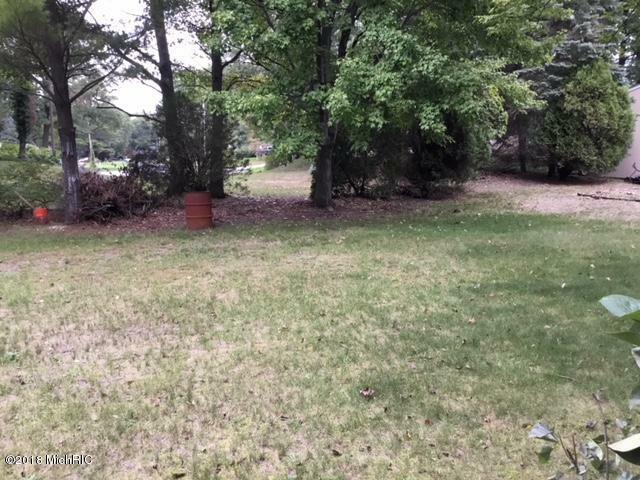 Close to schools, lake and country club make this a truly great home! 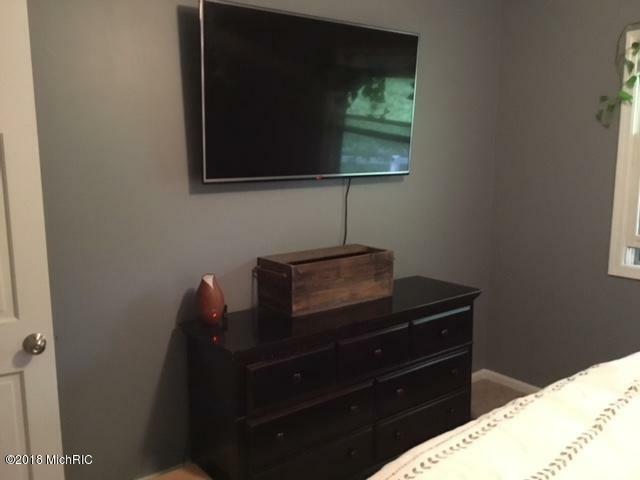 Buyer to verify all information.